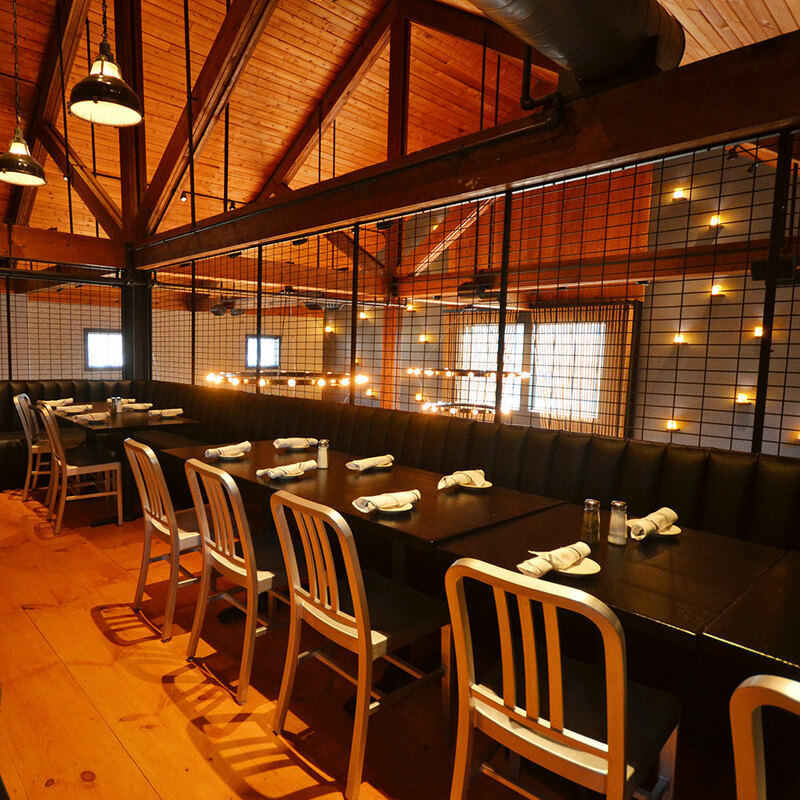 Enter into Scotch Plains Tavern through the iconic barrel doors and our hostess will happily seat you in our downstairs dining room, outside patio or upstairs in our industrial-themed bar. 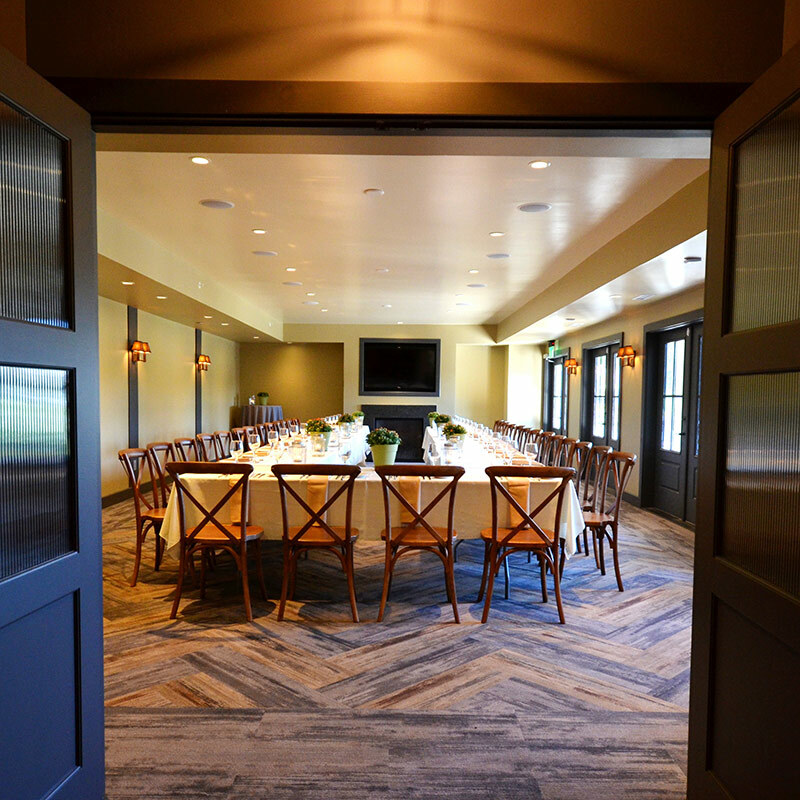 For private parties and celebrations we invite you into our private dining room, bathed in sunlight from four sets of french doors. 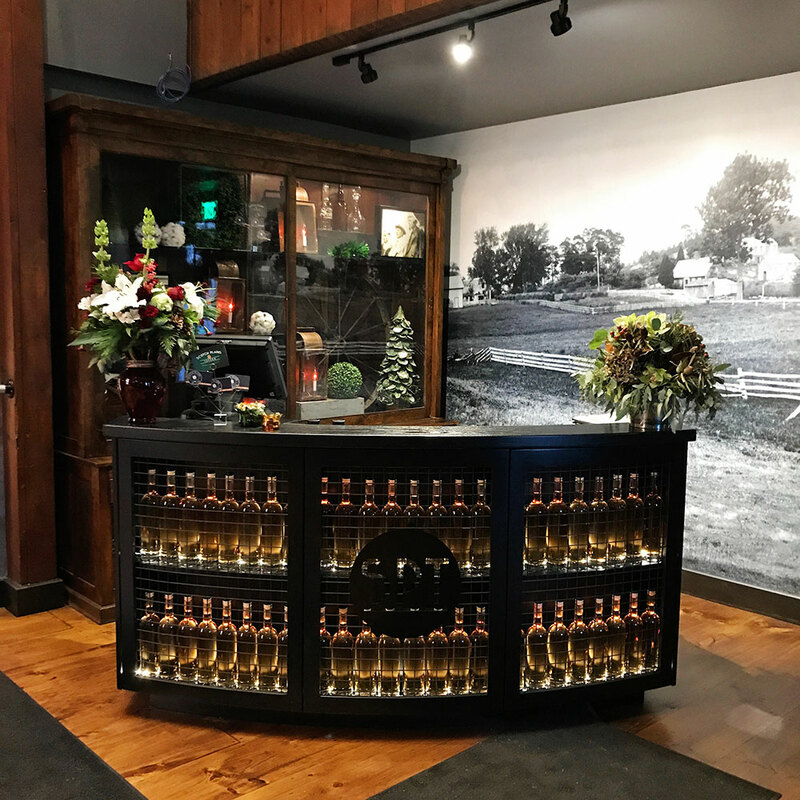 Our menu has a vast variety of items, sure to please your entire circle of friends and family, including Taco Tuesday, Ladies Nite on Thursdays, Friday Night Prime Rib Special and our new Lighter Fare Lunch Menu with $12 entrees. 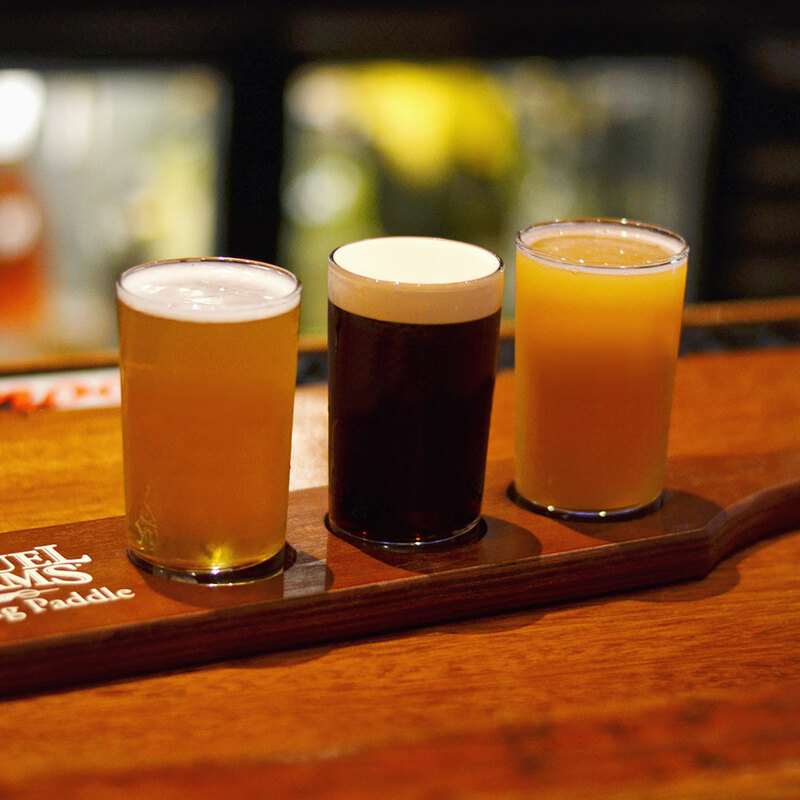 We also offer a carefully curated wine list and selection of craft beers from around the state. Enjoy Happy Hour specials Monday through Friday from 3:00 – 6:00pm and half-price wine bottles on Mondays. 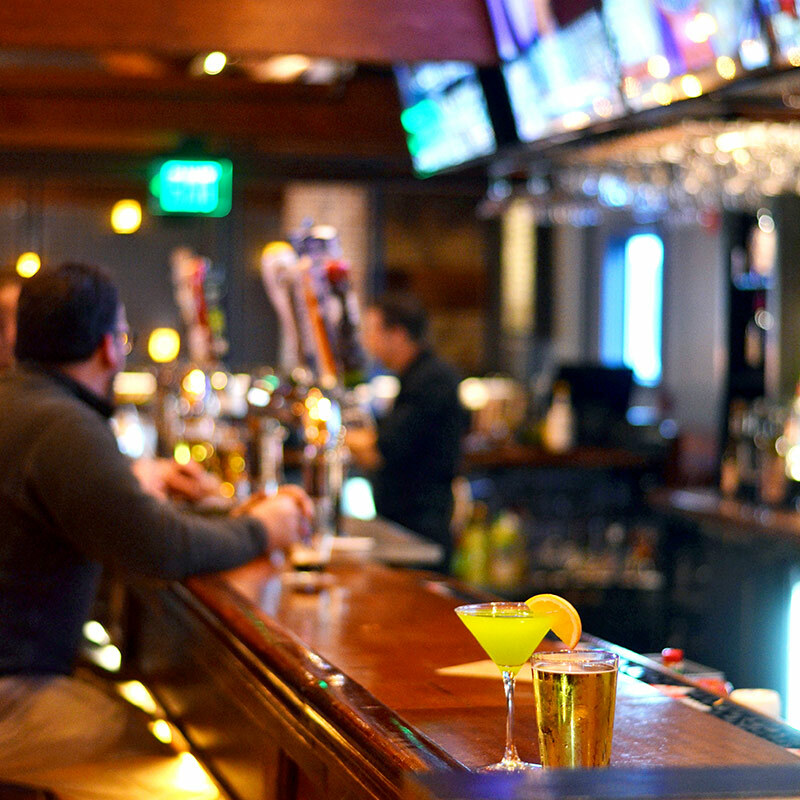 Catch every game on one of our 14 TVs throughout the bar. If you’re in search of fun and entertainment, look no further! 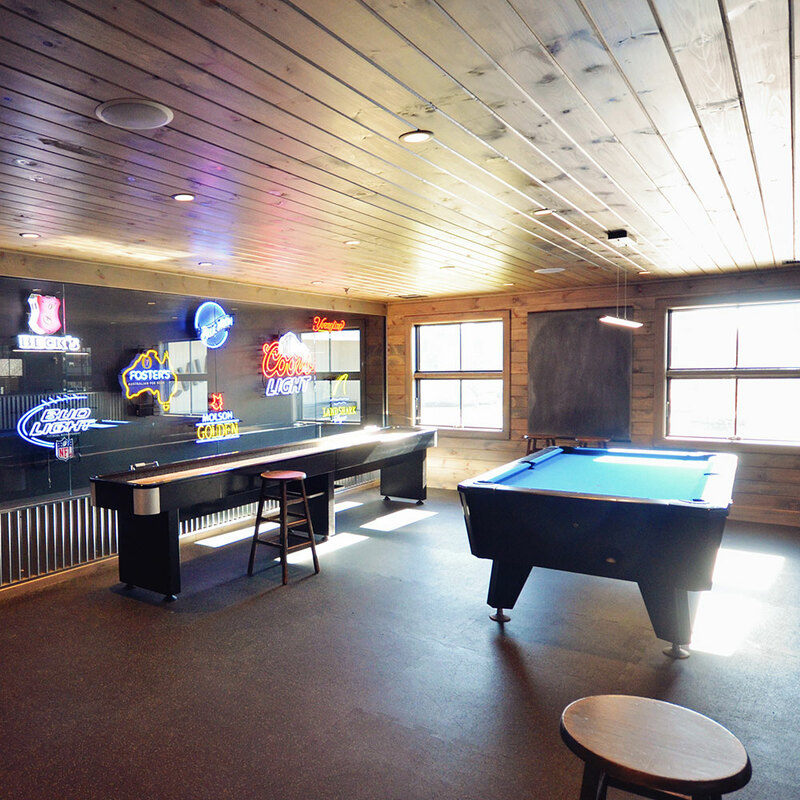 With our game room featuring both pool and shuffleboard as well as live music Wednesday, Friday and Saturday nights, as well as Sunday afternoons. 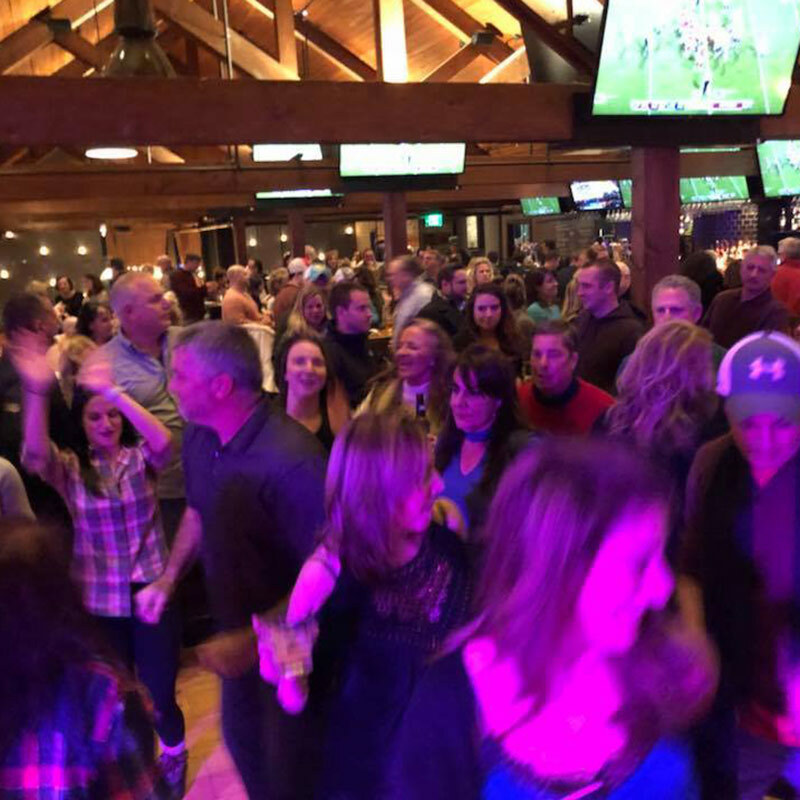 Scotch Plains Tavern is where you’ll want to be! 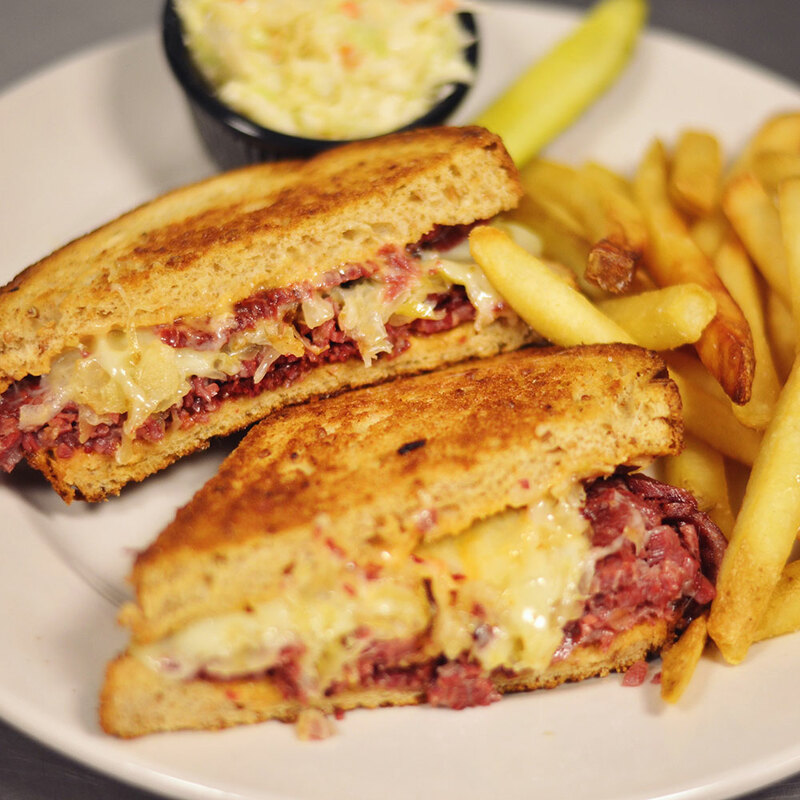 We look forward to welcoming you again and again to your favorite neighborhood tavern! 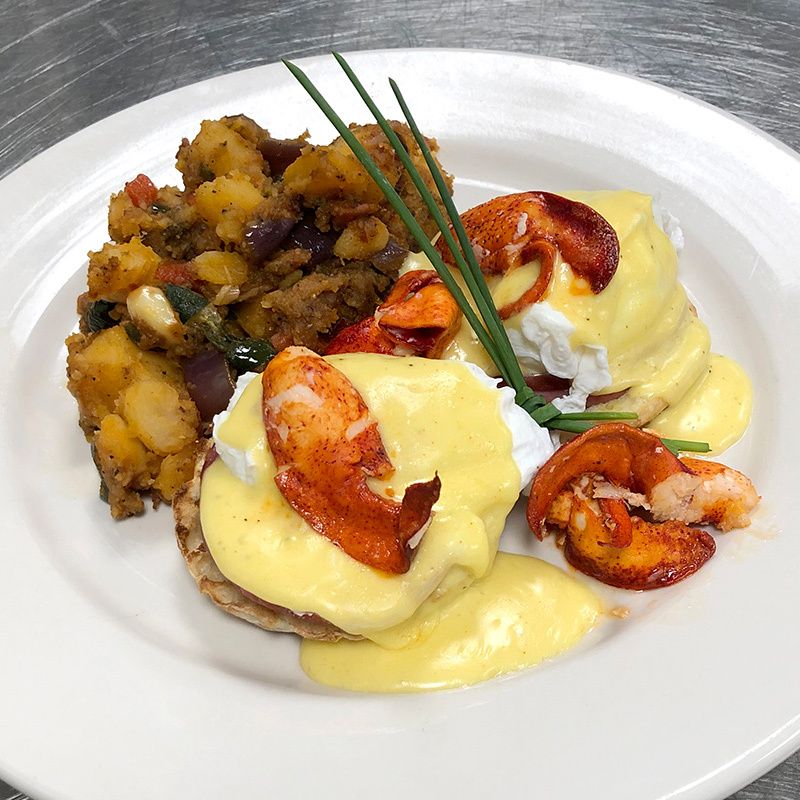 Join us for Sunday Brunch from 11:30am – 3:00pm and enjoy special options from our a la carte brunch menu (see below), in addition to our regular menu. Then stay for live music from 3:00pm – 6:00pm! 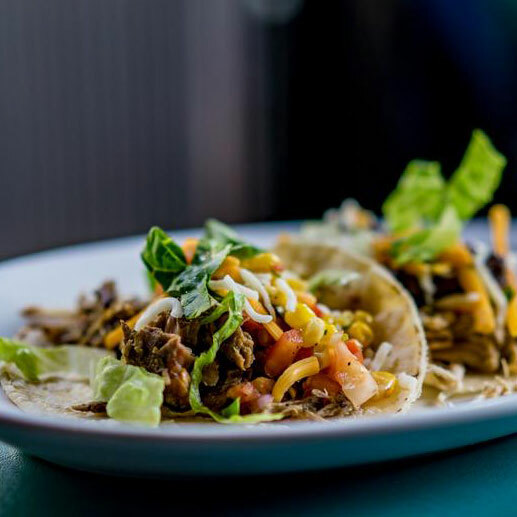 Tuesday nights are now Taco Tuesdays! 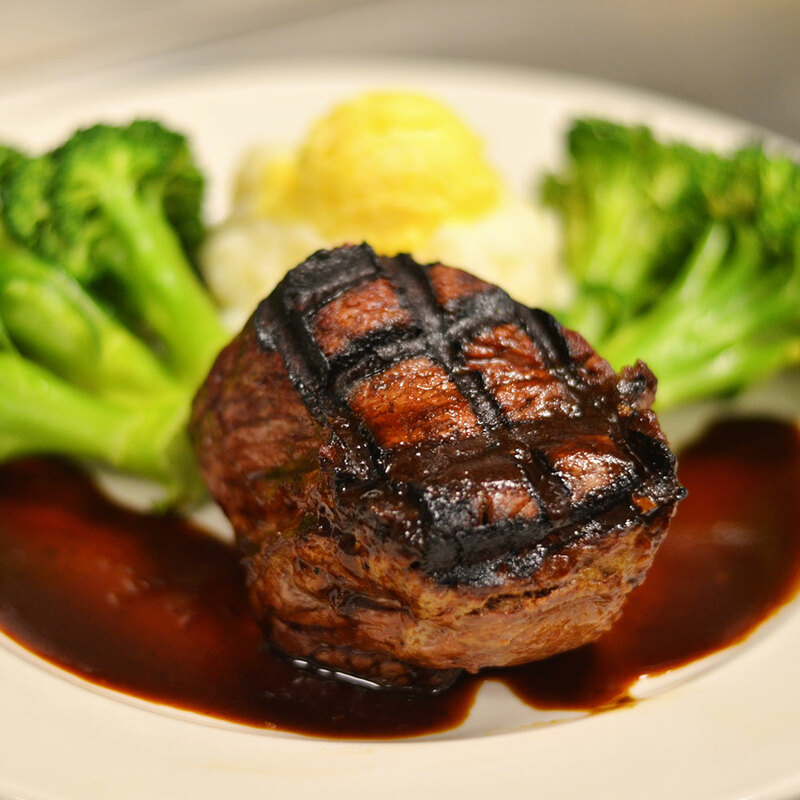 Served from 5:00pm to close, while supplies last. We have your favorite bands on Wednesday nights from 5:30 – 8:30pm and Friday & Saturday nights from 8:00pm – 12:00am upstairs in our bar. Plus, Sunday afternoon music after Brunch from 3:00pm – 6:00pm. No cover! 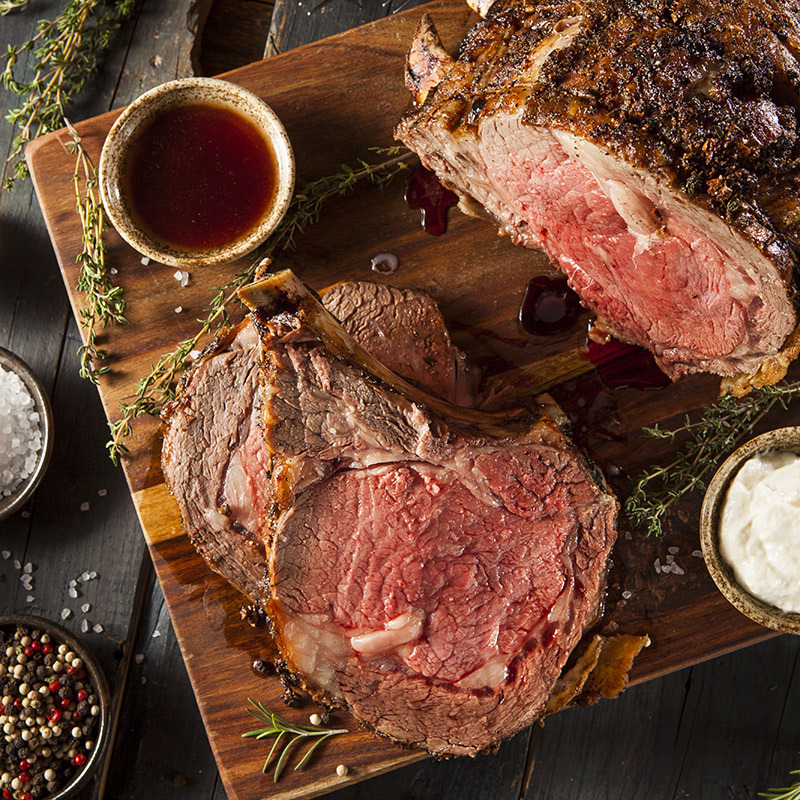 Friday nights enjoy our Prime Rib Special. Served from 5:00pm to close, while supplies last. 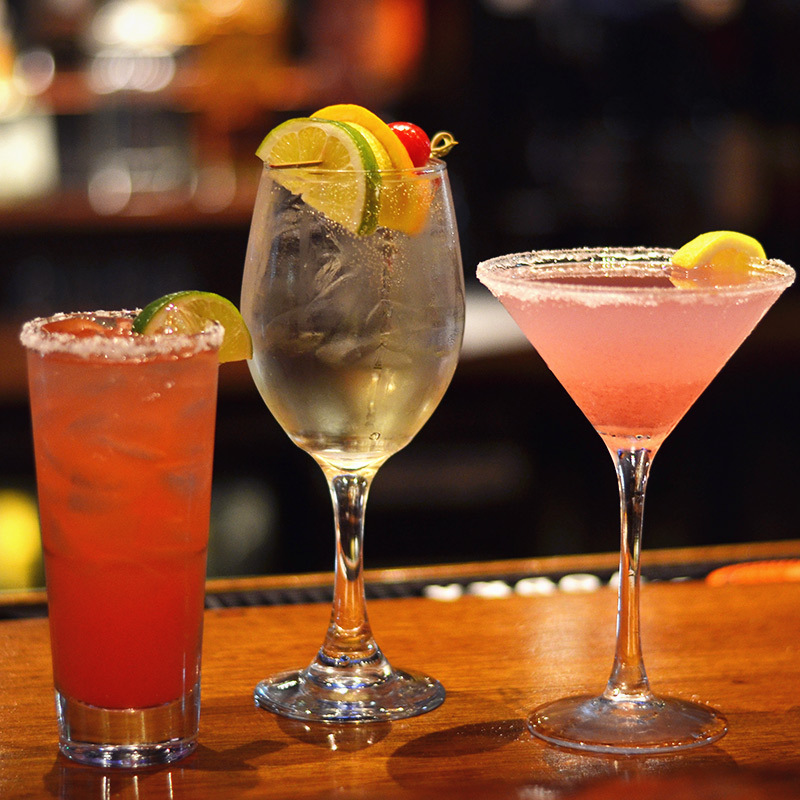 Join us for Happy Hour Monday through Friday from 3:00 – 6:00pm with drink and app specials! 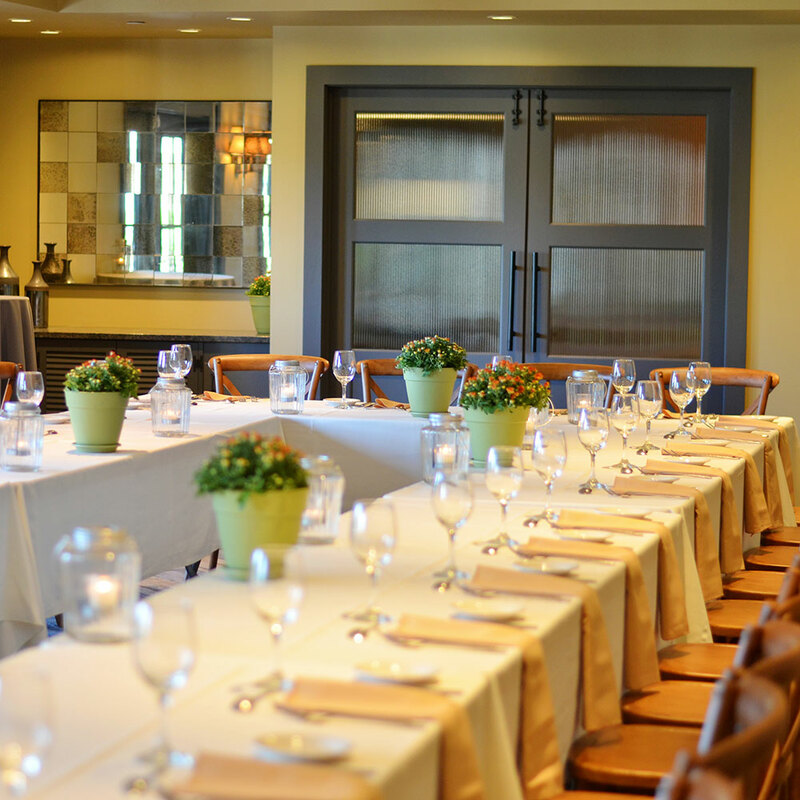 Book your next holiday, business or social event in our new private dining room. 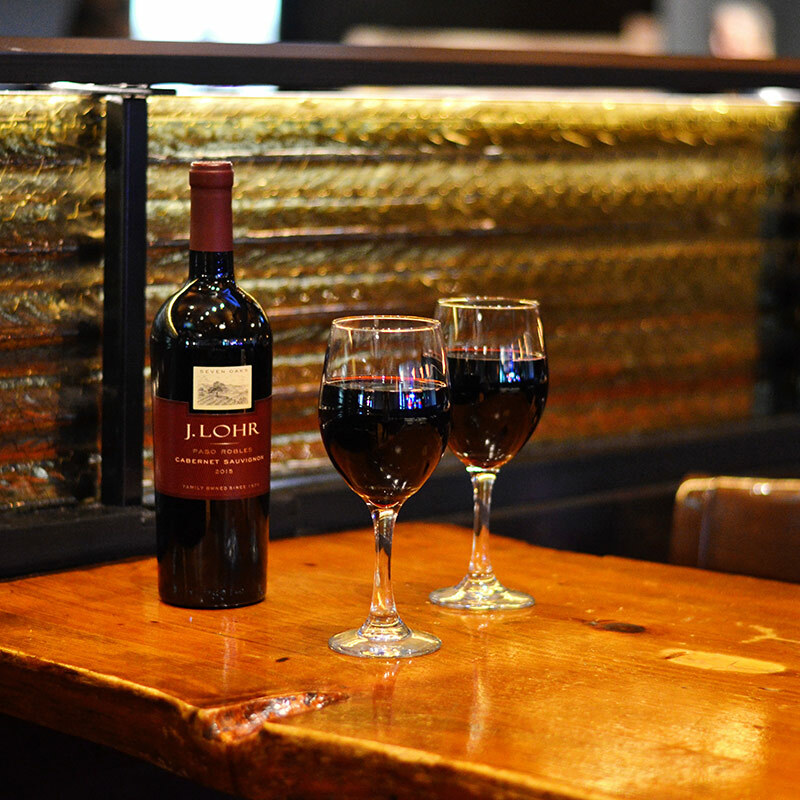 Enjoy half price wine bottles all day on Mondays! 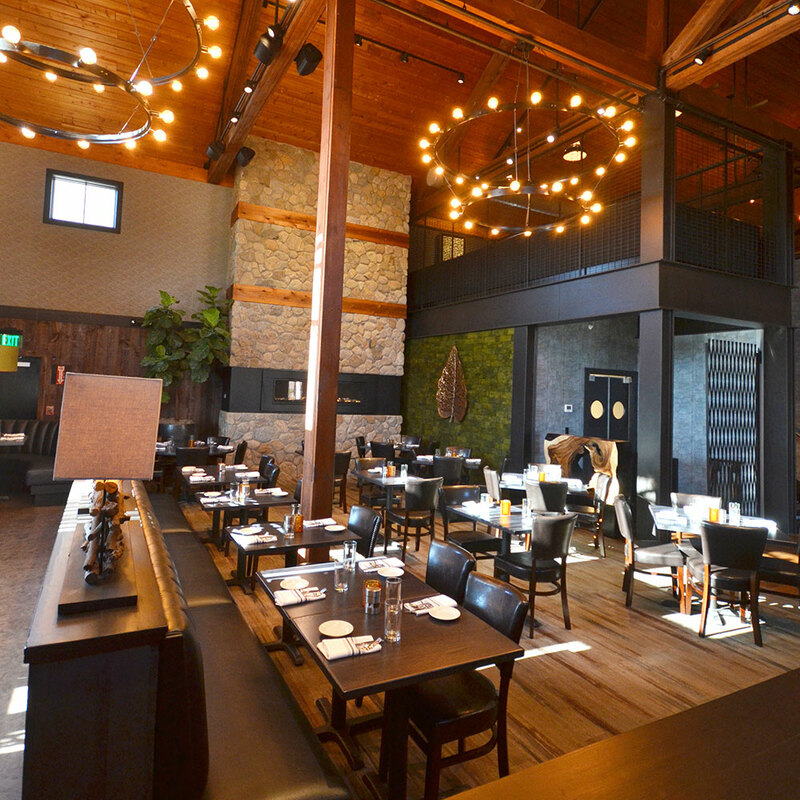 Join our mailing list for updates on specials, live entertainment and more! Gift certificates can be purchased online or in person for any amount. Now hiring full time, part time hosts, bussers, runners and servers. Full time and part time. Apply in person at 124 Westbrook Road, Essex CT.